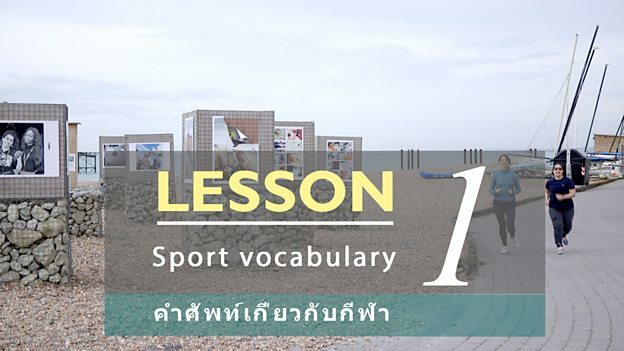 It's the last episode of English on the Street! Sian and Clare are reading some rhymes. 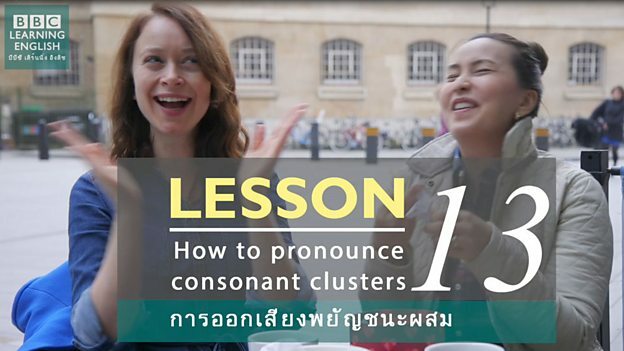 Join them to find out how to pronounce consonant clusters in English. Christmas is coming! 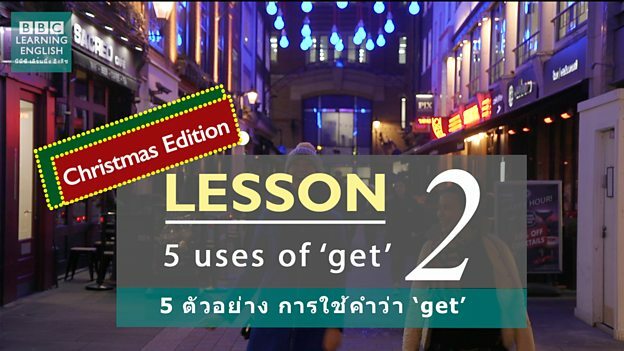 Join Sian and Clare to learn 5 uses of the verb 'get' - and to find out about British Christmas traditions! 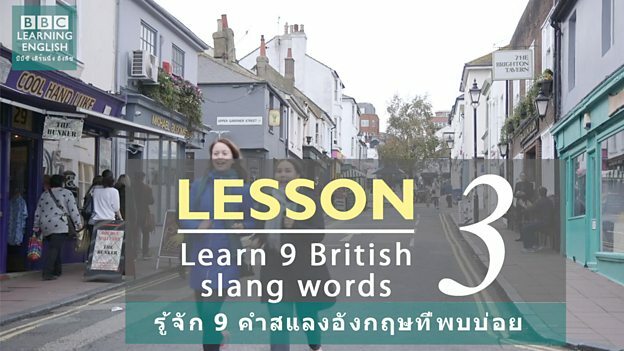 Join Sian and Clare to learn how to use 9 common British slang words - can you guess what they mean before Clare does? Sian and Clare are making some New Year's resolutions. 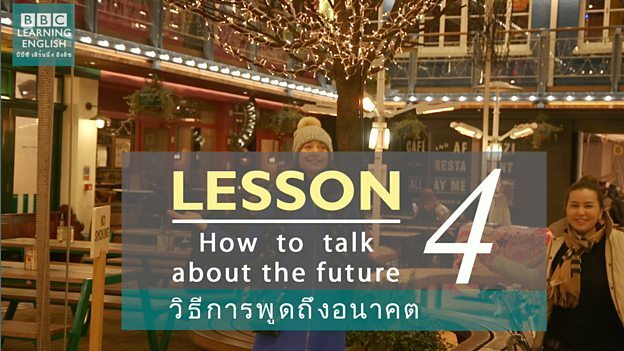 Join them to find out what they are planning for 2018 - and to learn some great future forms and phrasal verbs to talk about your own intentions. 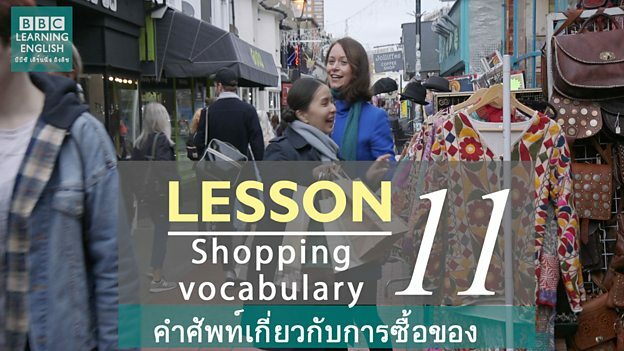 Do you want to sound more natural when you speak English? 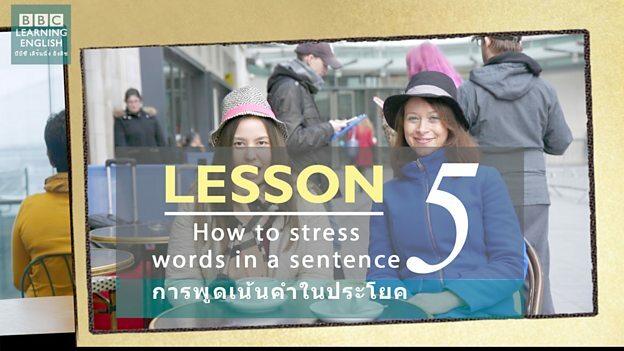 Join Sian and Clare to find out which words to stress in a sentence - and how stressing different words can change the meaning of the sentence. 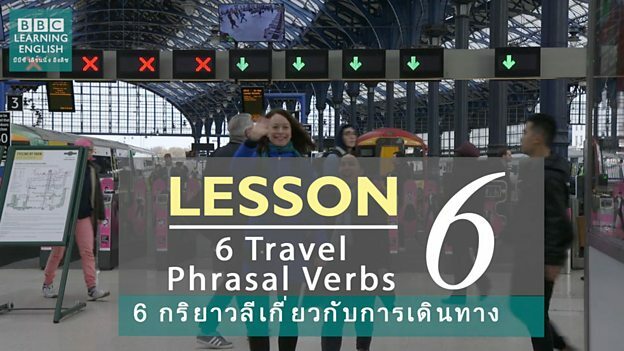 Join Sian and Clare on a day out in Brighton and learn 6 phrasal verbs relating to travel! 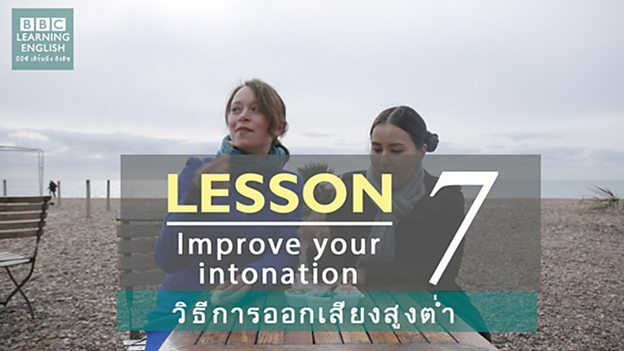 Sian and Clare are here to help you improve your intonation and sound more natural. 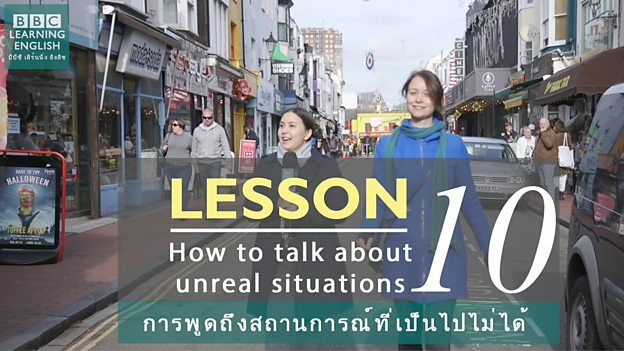 How to talk about real and possible situations. Do you know how to make real conditional sentences using 'if'? Sian and Clare are here to help you! Sian and Clare are cooking a typical British meal today. 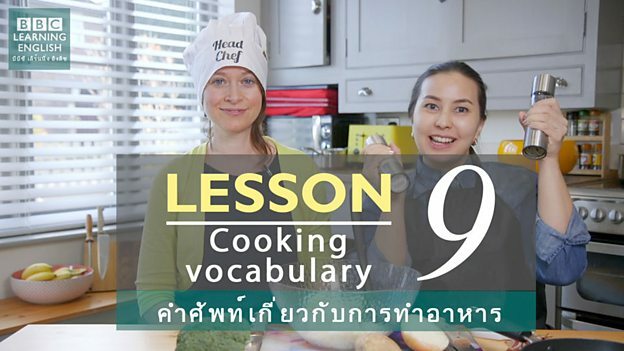 Join them to find out what they are cooking - and to learn some great cooking vocabulary. Sian and Clare are talking about their dreams. Join them to find why Sian has disappeared - and to learn how to use the second conditional. Sian and Clare are trying on clothes! 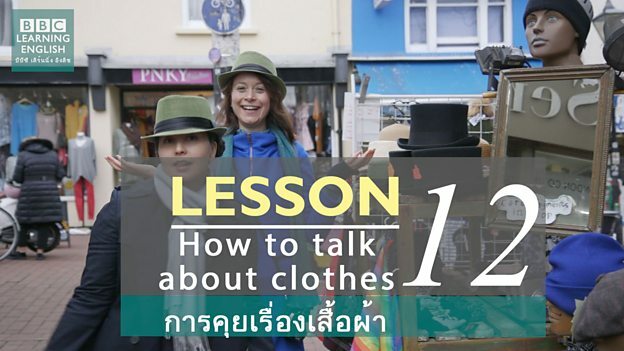 Join them to find out how to talk about the style and size of clothing!